Novartis’ generics and biosimilar division Sandoz has partnered with Pear Therapeutics to commercialise two mobile phone applications, reSET and reSET-O. reSET, an app that treats patients with substance abuse disorder (SUD), was cleared for use by the US Food and Drug Administration (FDA) last year, an approval which saw the app become the first prescription-based, digital therapeutic that claims to progress clinical outcomes in a disease. It’s second app known as reSET-O, which is currently under review by the FDA, has potential in treating people with opioid use disorder (OUD) and was granted an expedited access pathway designation last October. 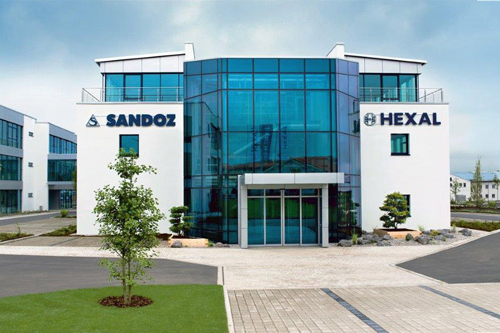 Corey McCann, president and chief executive officer of Pear Therapeutics, said: “After a competitive evaluation process among potential partners, Sandoz emerged as the best fit to commercialise reSET and reSET-O. As per terms of the deal, the Novartis subsidiary will assume responsibility for the global commercial launch of the apps, including market access developments, ensuring reimbursement from payers and providing a sales force. In addition to an upfront payment, the deal includes research and development funding, commercial milestones and a profit split on net sales of both apps. Pear, on the other hand, will continue to develop both digital therapeutics and will also support patient services through its digital hub service. This is the second time Novartis has collaborated with Pear Therapeutics, following its initial deal covering the development of a range of prescription software apps that can be used to treat patients suffering with schizophrenia and multiple sclerosis.